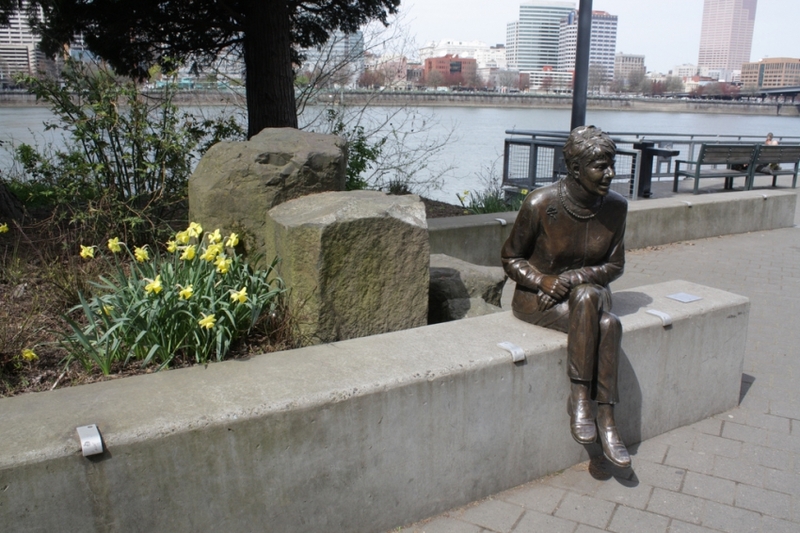 This facelift on the east bank of the Willamette River gives walkers an intimate experience with the waterfront. 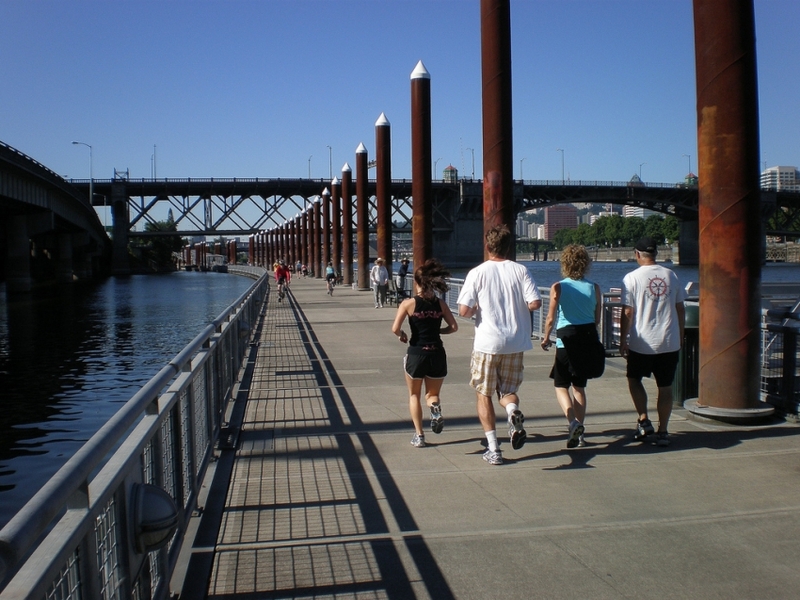 The 1.5 mile (2 km) walkway- one of the longest floating walkways in the United States- stretches along the river between the Hawthorne and Steel bridges. Along a walk or bicycle ride, you will take in views of downtown and the current events taking place across the river on the west bank at Waterfront Park. There are also old-fashioned lamps, sculptures and scripts describing Portland's great shipping history along the way.